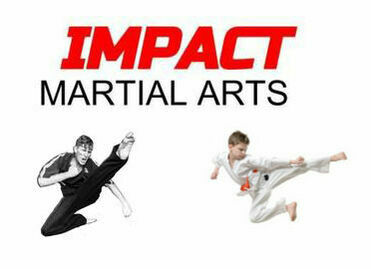 Discover Impact Martial Arts with a free trial. Please fill out the following information and an Impact Instructor will contact you with more details! A-B-C-D = Avoid - Be Confident - Destroy Being a martial arts instructor and school owner in Austin, TX for several decades now(! ), I've taught close to 8,500 students...kids, teens, and adults. And many of these students and families have told me some great... Success Stories. Starting back in school this end of summer should be a happy and exciting time for your child - new friends to be made, meeting new teachers, and new clothes to wear! Unfortunately for some kids though, the eagerness and enthusiasm to start the new school year is more anxiety than excitement if they are the victim of a bully.